Summer has arrived in Minnesota, and so has the ICC's popular Passeggiata! 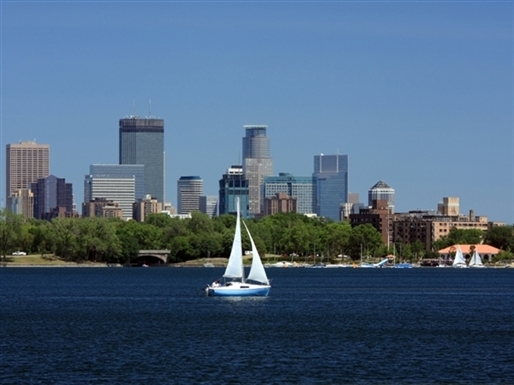 What better way to enjoy the sunny Twin City days than to walk around beautiful Lake Calhoun, and speak a little Italian in the process! Those interested will gather at the West Lake Street kiosk behind Tin Fish at 11 AM and walk clockwise. Leading the first walk of the season, will be ICC native Italian instructor, Elisabetta Re. Join Elisabetta for this great opportunity to meet fellow Italian speakers while enjoying one of Minneapolis greatest outdoor locations. The event is free and open to all, and registration is required so Elisabetta will know how many to expect. For additional information, please contact Peggy at info@theitalianculturalcenter.org.